Not yet, but from what I've gathered so far, it's looking more likely. Eurocharged, maybe the BEST Audi tuning! 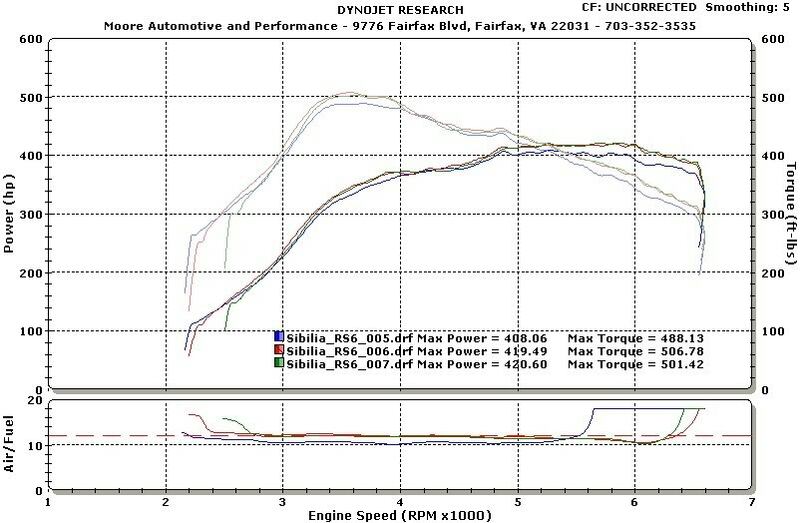 This is a stage II tune, but the Stage I tune had him up over 400 whp. Jerry over at Eurocharged Performance really knows what he is doing. 2003 Audi TT 225HP Tuning for stock turbos ?